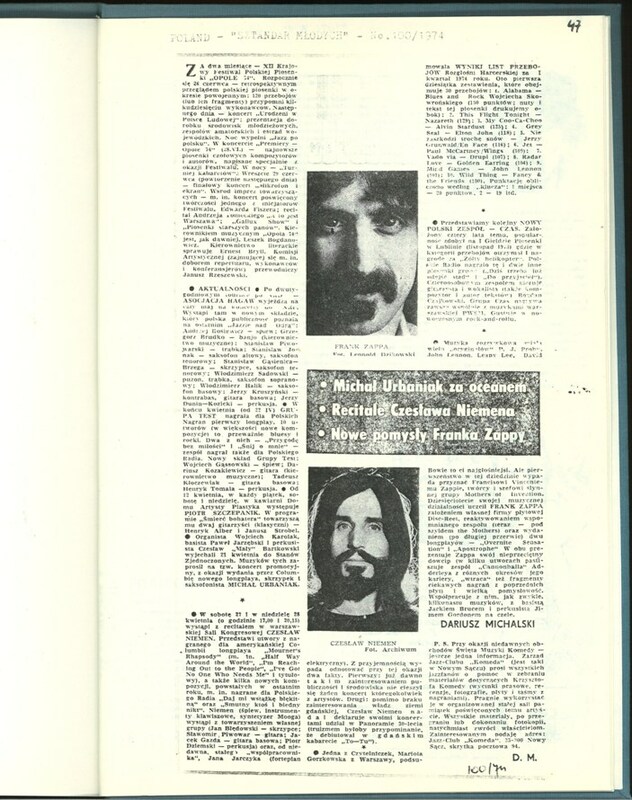 Rare Polish self-published fan book about Frank Zappa. 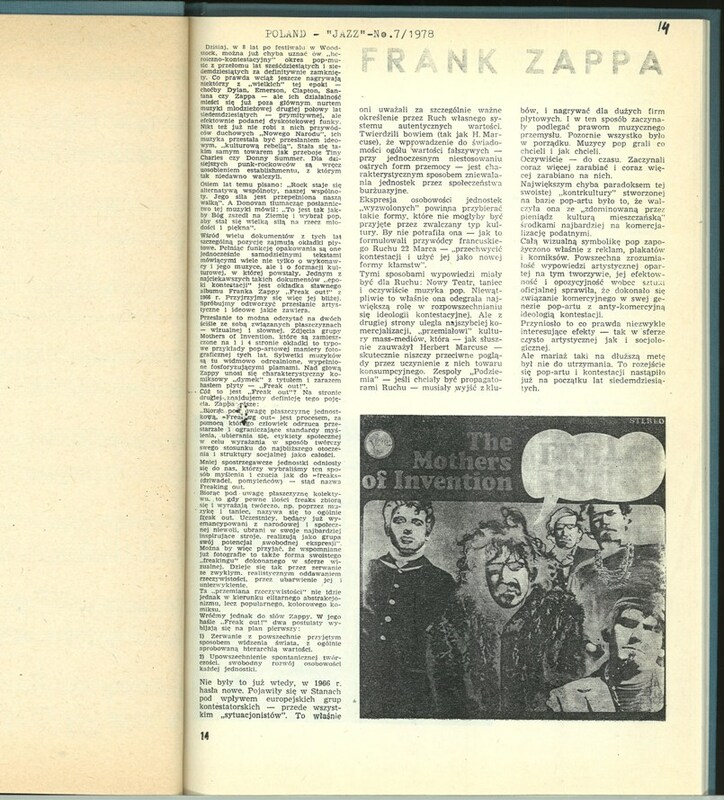 A compendium of press cuttings from Poland and several other European countries, in two hardcover volumes. 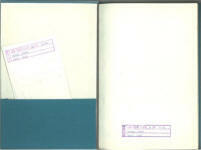 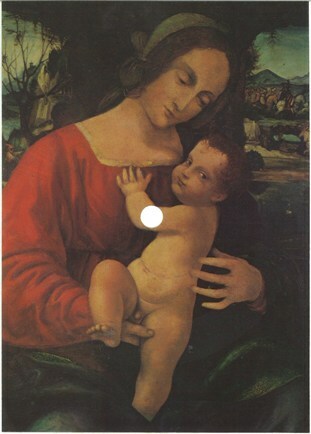 Issued probably in 1990 (date of the latest clipping) in 50 numbered copies. 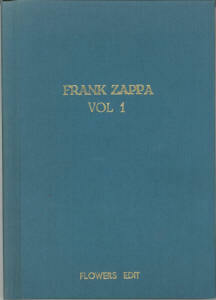 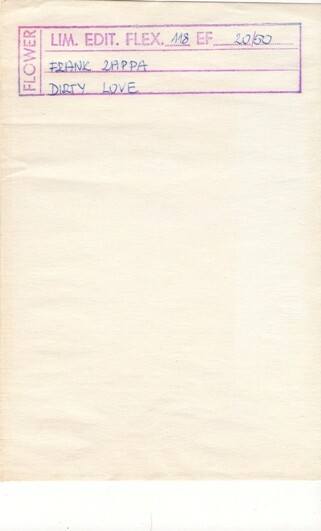 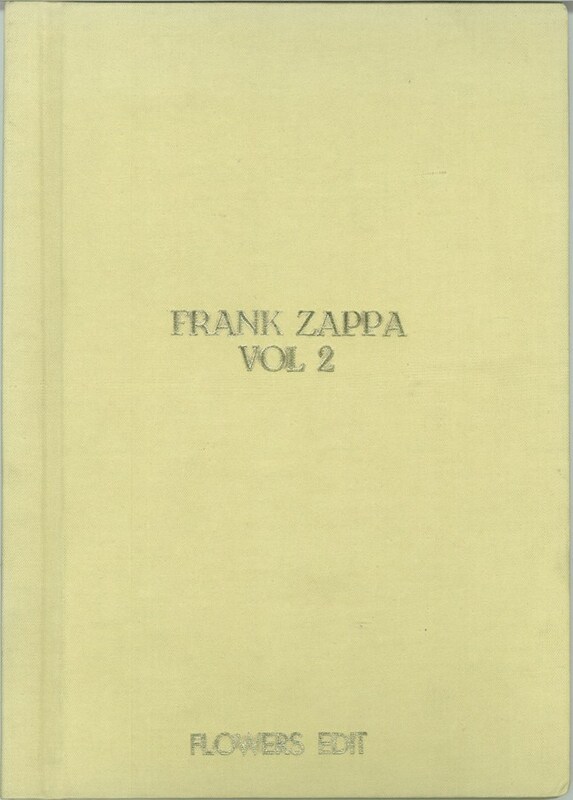 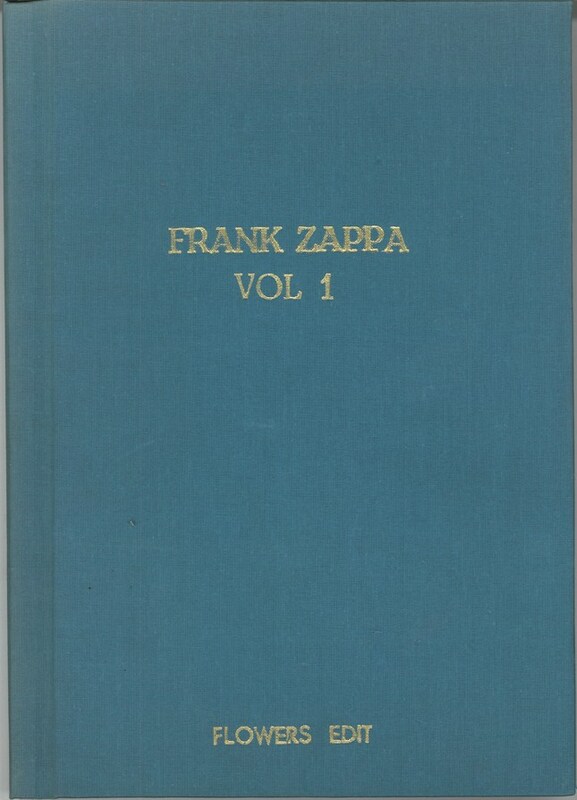 Both volumes contain also a musical postcard with one Frank Zappa song. 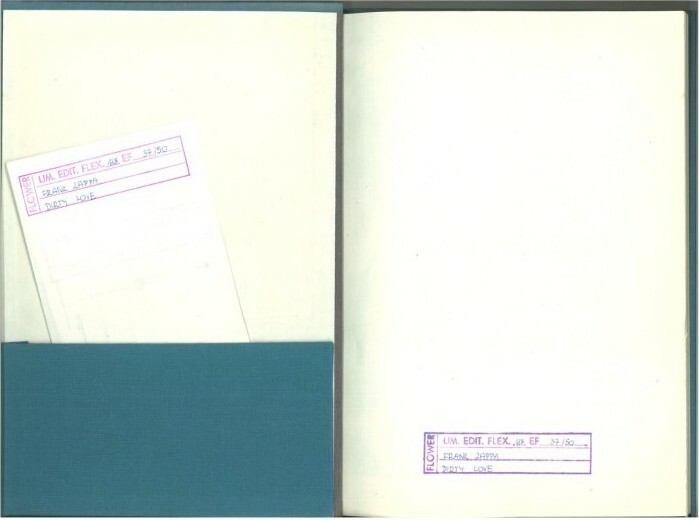 Two copies of this book are known, both purchased from eBay. 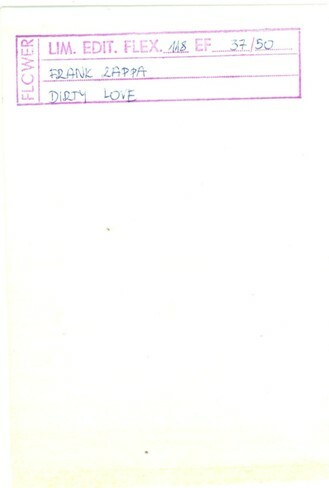 The only difference between these copies is that vol 1 has in both cases "Dirty Love" on the postcard, but the postcards itself are different (see pictures below). 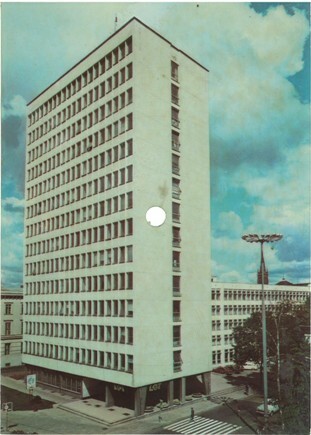 One consequence here is that Polish musical postcards, even when the print-run is very small (50), can have multiple different base postcards with continuous numbering. 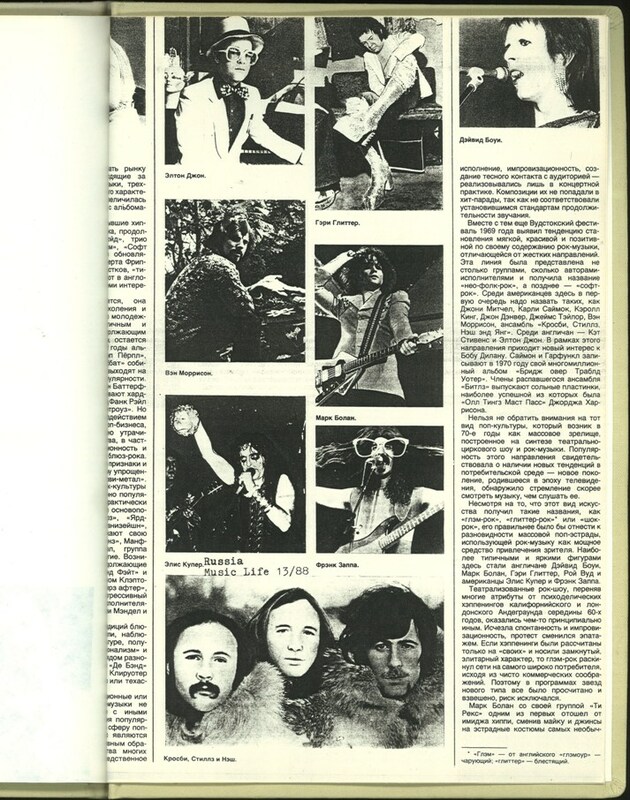 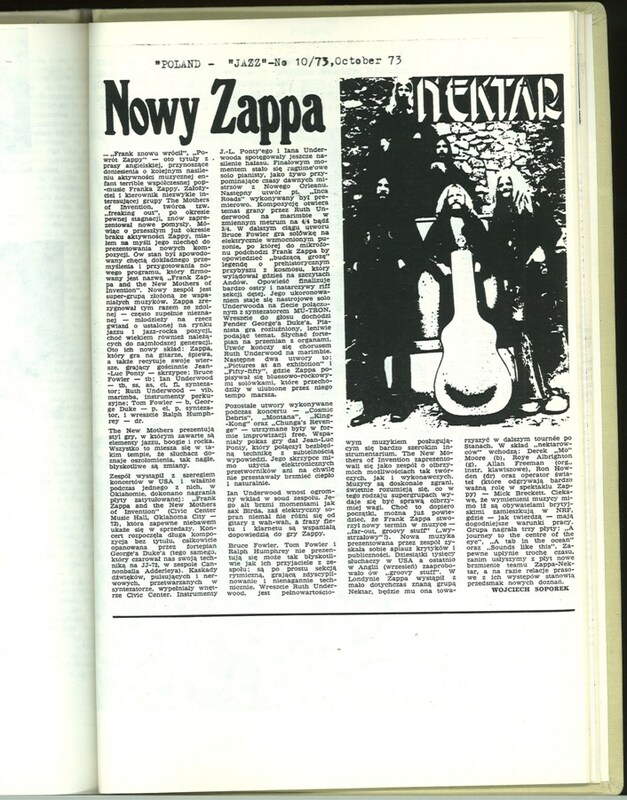 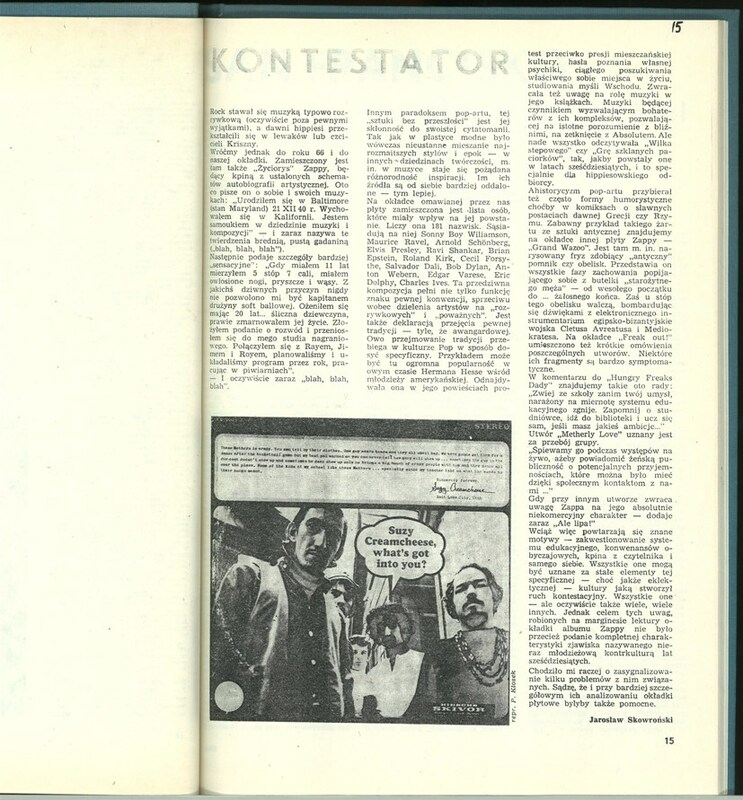 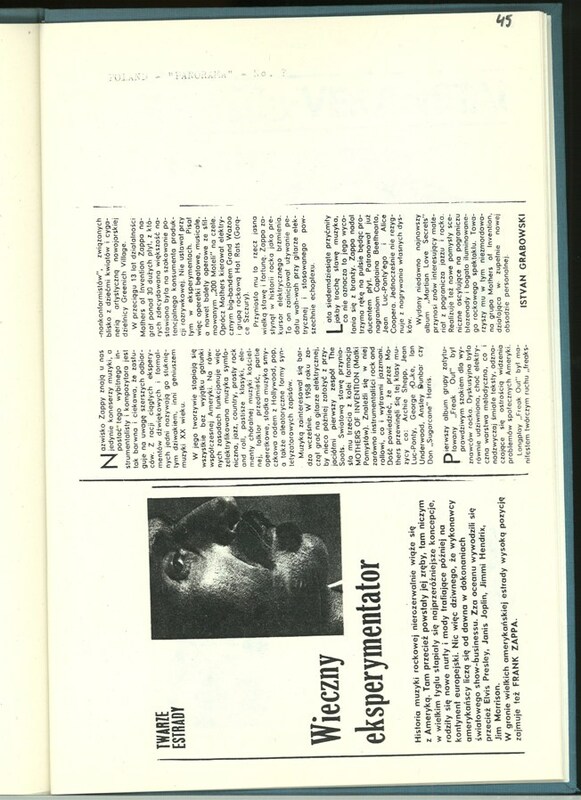 A lot of Polish musical postcards with Frank Zappa music are described in The Torchum Never Stops, vol.4, pp 617-619, including "Camarillo Brillo" and excluding "Dirty Love". 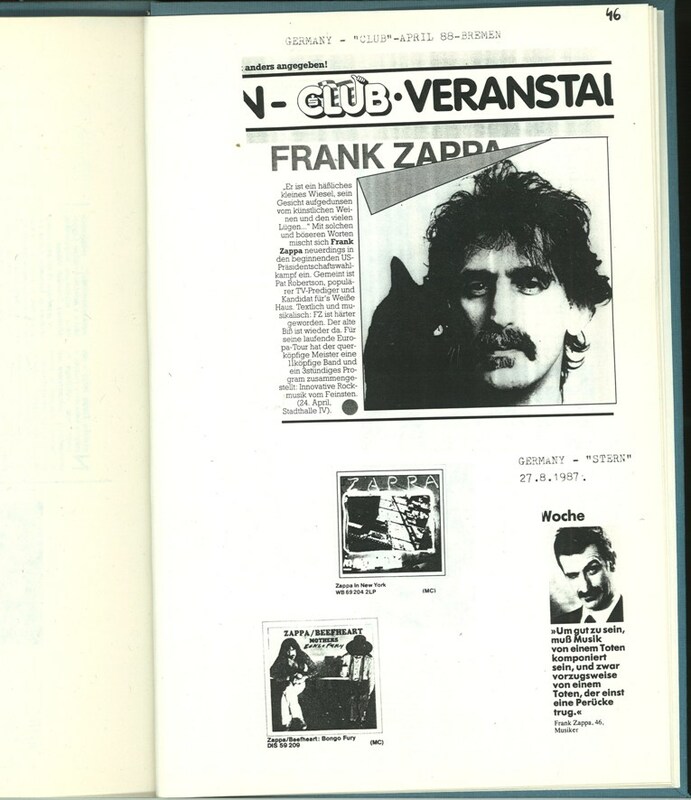 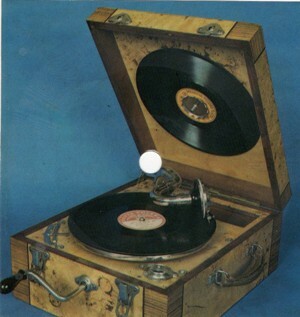 Another good source is Polish Flexi-Disc Postcards (and general article on Polish postcards in Goldmine). 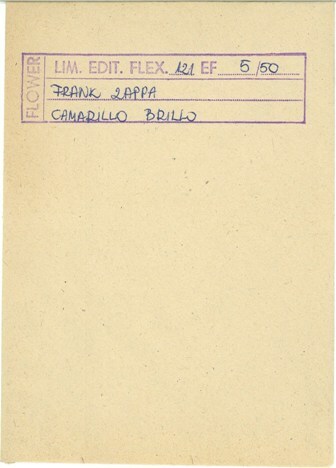 But most of the sources talk about Polpress postcards and very little is known about Flower musical cards. 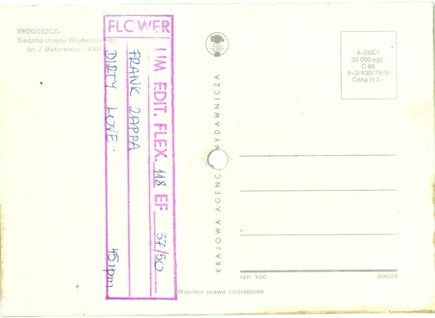 We have seen in the web Flower postcards with music of different artists, like Neil Diamond and Jethro Tull. 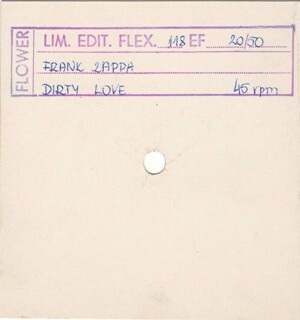 That is all we know now and we can't find no further information about the Flower itself. 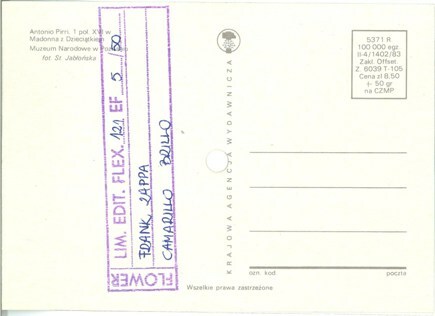 Any additional information is appreciated and please leave your comments here or write to afka at afka.net.